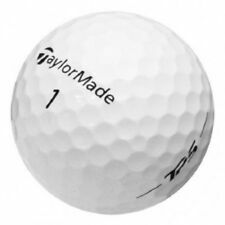 Model: ProV1. Grade: 5A Grade. 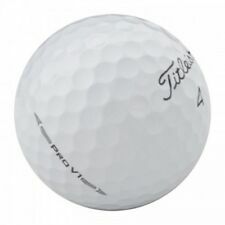 Golf Balls. QTY: 72 Balls. Look and feel like they have been only hit once! Consistent color and shine. No scuffs or club marks. 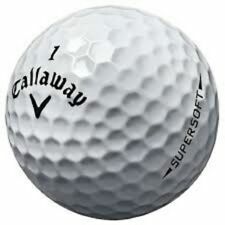 No refinished, x-out or practice balls. Trending at C $21.20eBay determines this price through a machine-learned model of the product's sale prices within the last 90 days. The ion plating is durable and the Modus logo has a neat holographic look to it that the pictures don't do justice to. These will really make your wedges stand out in the crowd! Condition is New. This Advert is for 1 x Evnroll Gravity Grip. SCOTTY CAMERON FUTURA 5.5M PUTTER 34” TITLEIST. Condition is Used. Shipped with USPS Priority Mail. Cobra Ladies Fly-Z XL Driver Tired of slicing the ball?. Speed Channel Face Speed Channel is an engineered trench that surrounds the club face to help minimize face thickness and provide increased ball speeds across the face for incredible distance with forgiveness. 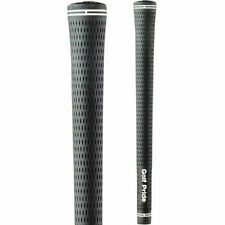 With titanium and carbon fiber among the materials of choice, golf can be an expensive hobby. Fortunately, with the great selection of new and used equipment at eBays golf store, you can find the golf gear you need without breaking the bank. Whether youre looking for range balls for practice, hybrid clubs or the latest high-tech driver, eBay has golf gear for everyone. eBay has everything you need, from golf bags to push/pull carts to golf clothing that will have you looking your best out on the links. 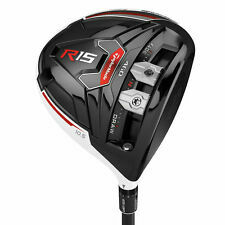 In addition to finding deals on new accessories, youll find even better prices on used golf equipment, including clubs, tees, stand bags, umbrellas and golf balls. Find everything you need, including golf cart accessories, while shopping from the convenience of your favourite easy chair. When it comes to golf apparel, you dont need to worry about finding your size, brand or favourite cut. 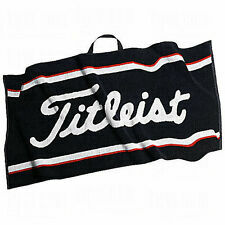 eBays online golf store has womens and mens attire for every budget and style. We also offer sun-safe visors and hats so you can spend all day out on the green without worrying about getting too much sun. Youll find skorts, polos and jackets, as well as golf shoes. 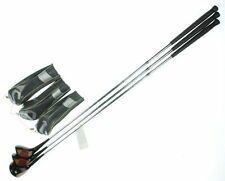 On eBay, you will find an enormous selection of new and used golf clubs. Consider price point, make and material to select the right clubs (even if youre left-handed)! Shop classic Titleist clubs and Scotty Cameron putters or new gear from Nike Golf. Whether its a sand-wedge, putter or 5-iron, eBay is sure to have what you need. 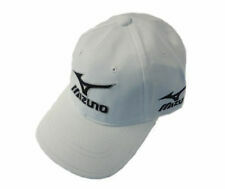 Looking for a specific brand like Mizuno, Callaway or Odyssey Putters? We have those, too.